Spring has arrived in Los Angeles as I reflect on the beginning of this year in Costa Rica, and look forward to the coming months in Vienna, Austria! 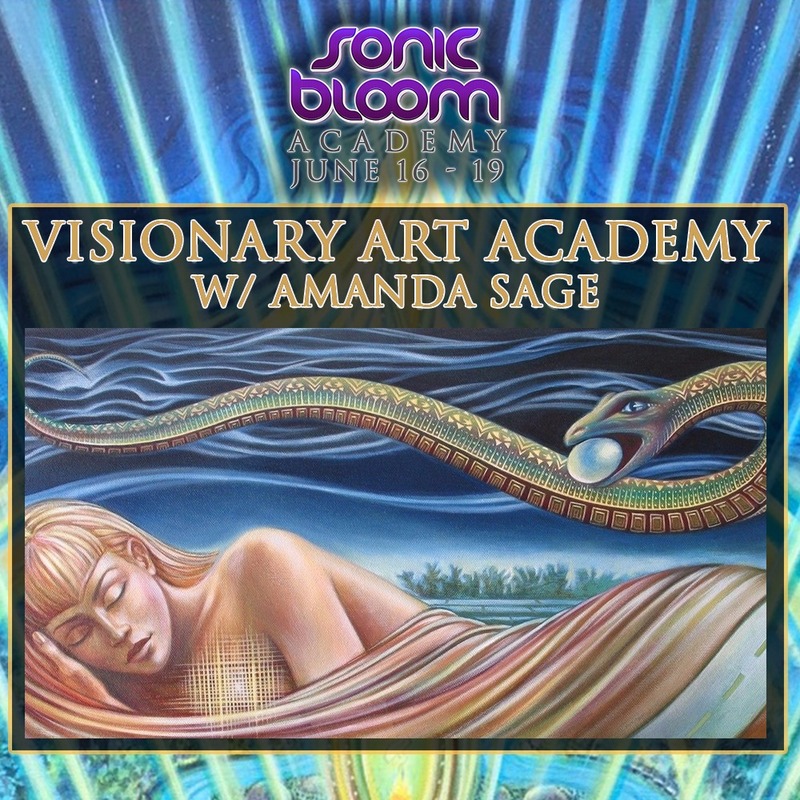 I will be teaching 5 weeks during the Spring Semester at the Vienna Academy of Visionary Art. 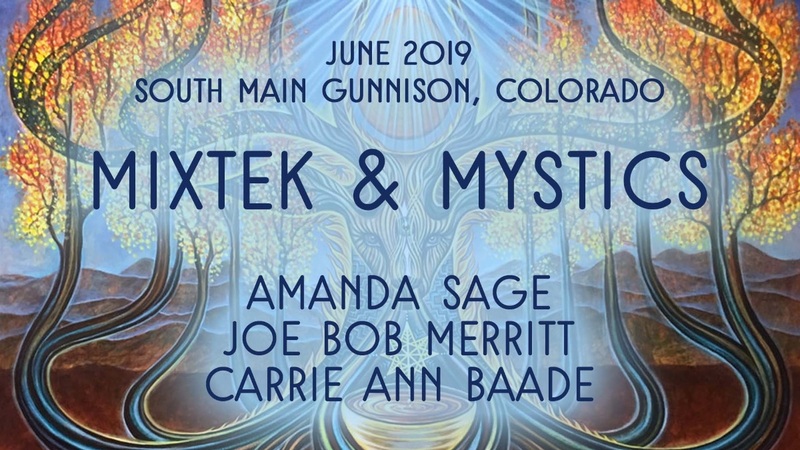 Then heading out to Colorado in June for our week long intensive Mixtek & Mystics and a 3 day painting workshop as a part of the Sonic Bloom Academy right before the festival. Scroll on for more details about workshops, exhibition announcements, a new print release, yoga mats and more. After long ado, I have a new website up. Only a couple spots are still available. for a 3 day paint-filled journey through the realms of artistic expression. Balancing between the polarities of skillful observation of nature and pure imagination, the artist becomes a conduit for new manifestations of vision and the emergence of a deeper reality. 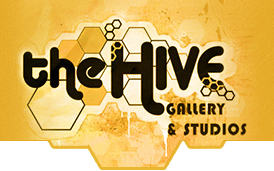 The HIVE is celebrating 14 years this month with an anniversary show. It was 10 years ago that I first showed there. This piece will be apart of the show that opens August 6th. Follow this LINK for more info. 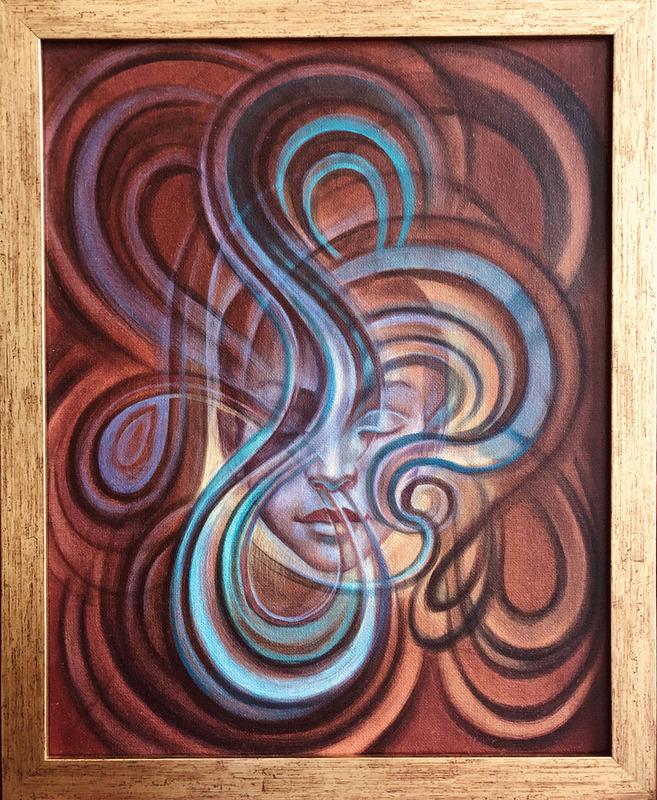 I wish I could go in person, instead a collection of my giclee prints will be apart of the exhibition at the World Ayahuasca Conference in Spain. 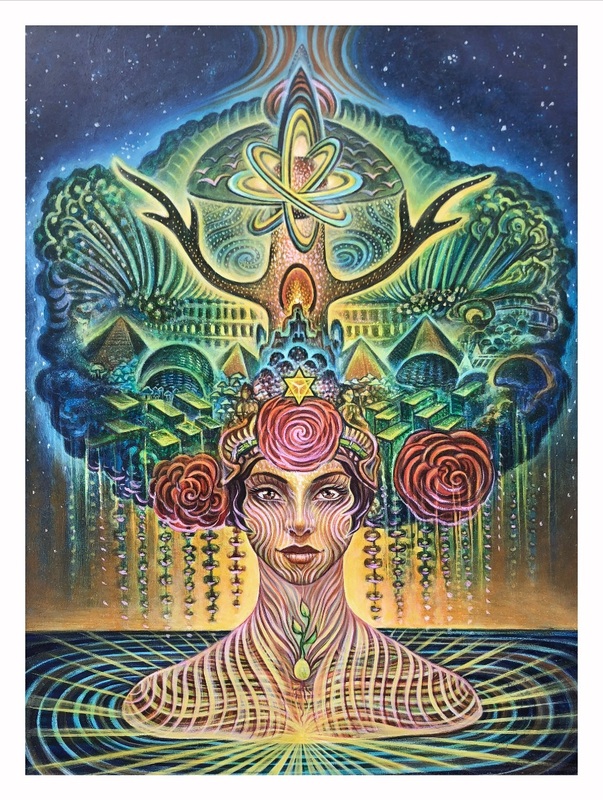 Print of 'Ancient Future' is now available in my online SHOP. 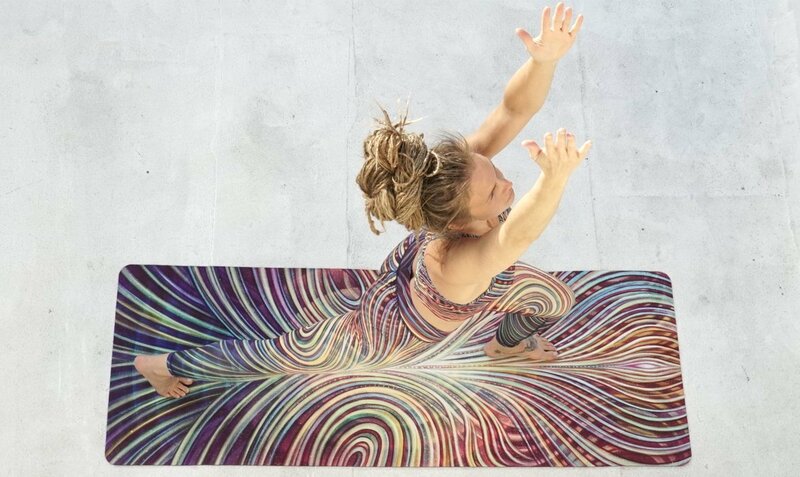 Inspire your yoga practice with art! 2019 began deep in the jungle with a group of adventurers for a New Years event called 'Elementalism' at the permaculture retreat, Puntamona. My partner Joe Bob Merritt and I were invited as special guests to offer presentations and live paint during the event. 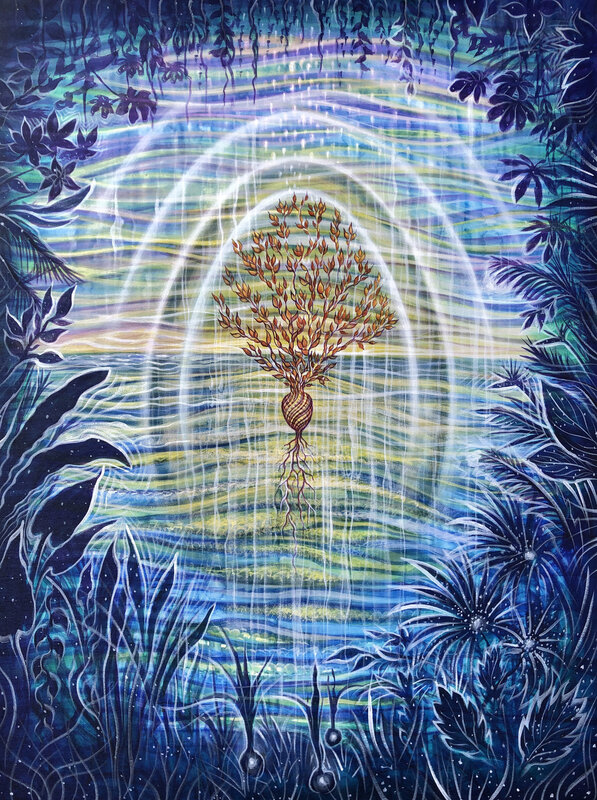 This is the painting that was born through that experience of being in the raw elements of the jungle in the first days of 2019. 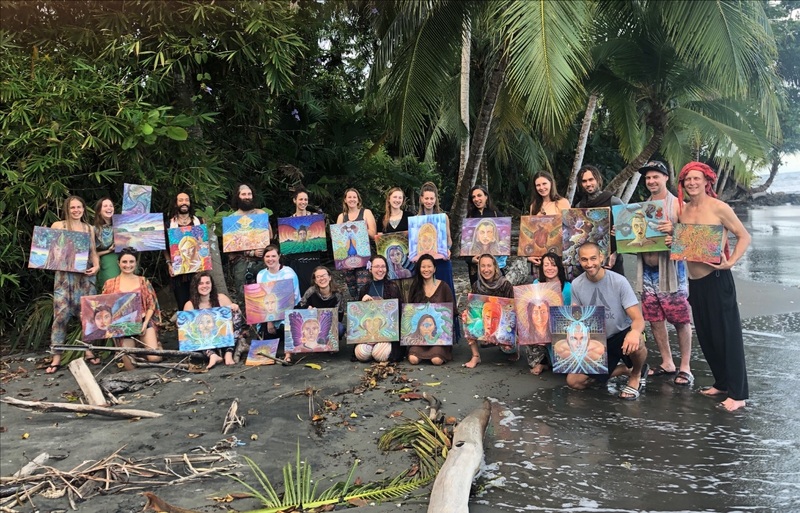 Right after Elementalism, 20 artists joined us and we guided them on a week long journey of painting and self discovery. This was the 2nd painting intensive we have held at Puntamona, it most certainly won't be the last. Stay tuned for announcements for the next round, these roundtables just keep going deeper! Big thanks to all the incredible people that have crossed my path and enriched my heart bringing greater appreciation for this experience of life!